For decades in art circles it was either a rumour or a joke, but now it is confirmed as a fact. The Central Intelligence Agency used American modern art – including the works of such artists as Jackson Pollock, Robert Motherwell, Willem de Kooning and Mark Rothko – as a weapon in the Cold War. In the manner of a Renaissance prince – except that it acted secretly – the CIA fostered and promoted American Abstract Expressionist painting around the world for more than 20 years. The connection is improbable. This was a period, in the 1950s and 1960s, when the great majority of Americans disliked or even despised modern art – President Truman summed up the popular view when he said: “If that’s art, then I’m a Hottentot.” As for the artists themselves, many were ex- communists barely acceptable in the America of the McCarthyite era, and certainly not the sort of people normally likely to receive US government backing. The existence of this policy, rumoured and disputed for many years, has now been confirmed for the first time by former CIA officials. Unknown to the artists, the new American art was secretly promoted under a policy known as the “long leash” – arrangements similar in some ways to the indirect CIA backing of the journal Encounter, edited by Stephen Spender. The next key step came in 1950, when the International Organisations Division (IOD) was set up under Tom Braden. It was this office which subsidised the animated version of George Orwell’s Animal Farm, which sponsored American jazz artists, opera recitals, the Boston Symphony Orchestra’s international touring programme. Its agents were placed in the film industry, in publishing houses, even as travel writers for the celebrated Fodor guides. And, we now know, it promoted America’s anarchic avant-garde movement, Abstract Expressionism. 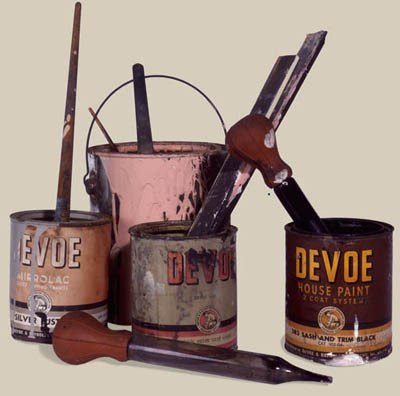 Initially, more open attempts were made to support the new American art. In 1947 the State Department organised and paid for a touring international exhibition entitled “Advancing American Art”, with the aim of rebutting Soviet suggestions that America was a cultural desert. But the show caused outrage at home, prompting Truman to make his Hottentot remark and one bitter congressman to declare: “I am just a dumb American who pays taxes for this kind of trash.” The tour had to be cancelled. “Regarding Abstract Expressionism, I’d love to be able to say that the CIA invented it just to see what happens in New York and downtown SoHo tomorrow!” he joked. “But I think that what we did really was to recognise the difference. It was recognised that Abstract Expression- ism was the kind of art that made Socialist Realism look even more stylised and more rigid and confined than it was. And that relationship was exploited in some of the exhibitions. This was the “long leash”. The centrepiece of the CIA campaign became the Congress for Cultural Freedom, a vast jamboree of intellectuals, writers, historians, poets, and artists which was set up with CIA funds in 1950 and run by a CIA agent. It was the beach-head from which culture could be defended against the attacks of Moscow and its “fellow travellers” in the West. At its height, it had offices in 35 countries and published more than two dozen magazines, including Encounter. 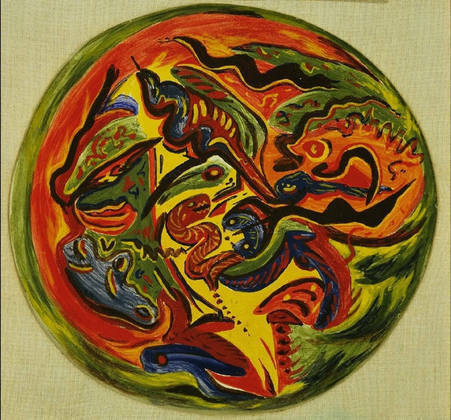 This organisation put together several exhibitions of Abstract Expressionism during the 1950s. 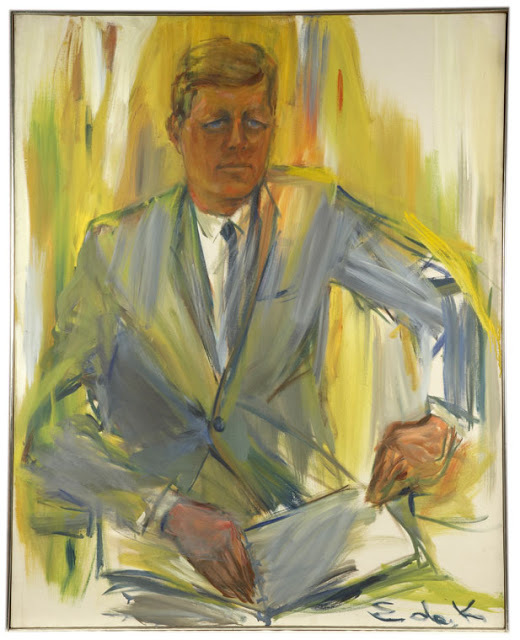 One of the most significant, “The New American Painting”, visited every big European city in 1958-59. 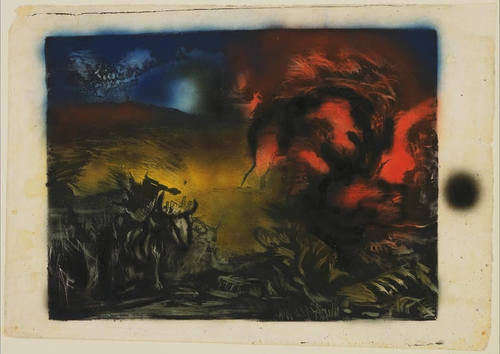 Other influential shows included “Modern Art in the United States” (1955) and “Masterpieces of the Twentieth Century” (1952). 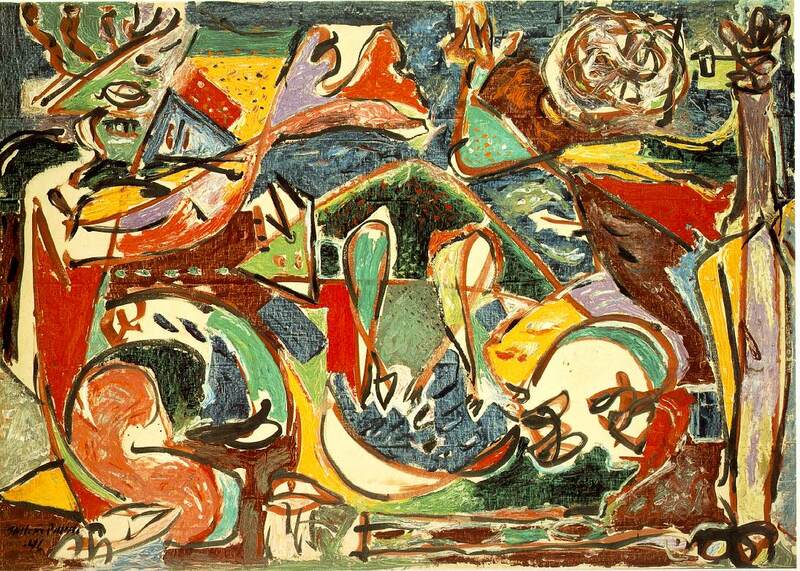 Because Abstract Expressionism was expensive to move around and exhibit, millionaires and museums were called into play. Pre-eminent among these was Nelson Rockefeller, whose mother had co-founded the Museum of Modern Art in New York. 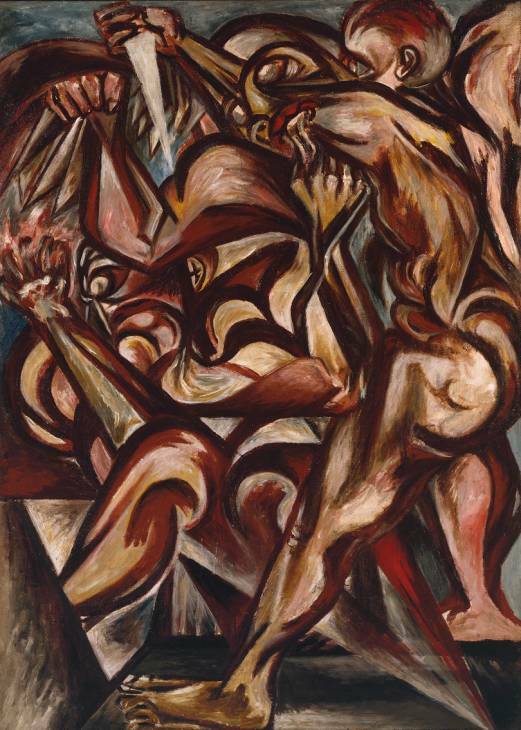 As president of what he called “Mummy’s museum”, Rockefeller was one of the biggest backers of Abstract Expressionism (which he called “free enterprise painting”). His museum was contracted to the Congress for Cultural Freedom to organise and curate most of its important art shows. The museum was also linked to the CIA by several other bridges. William Paley, the president of CBS broadcasting and a founding father of the CIA, sat on the members’ board of the museum’s International Programme. John Hay Whitney, who had served in the agency’s wartime predecessor, the OSS, was its chairman. And Tom Braden, first chief of the CIA’s International Organisations Division, was executive secretary of the museum in 1949. * The full story of the CIA and modern art is told in ‘Hidden Hands’ on Channel 4 next Sunday at 8pm. The first programme in the series is screened tonight. Frances Stonor Saunders is writing a book on the cultural Cold War. 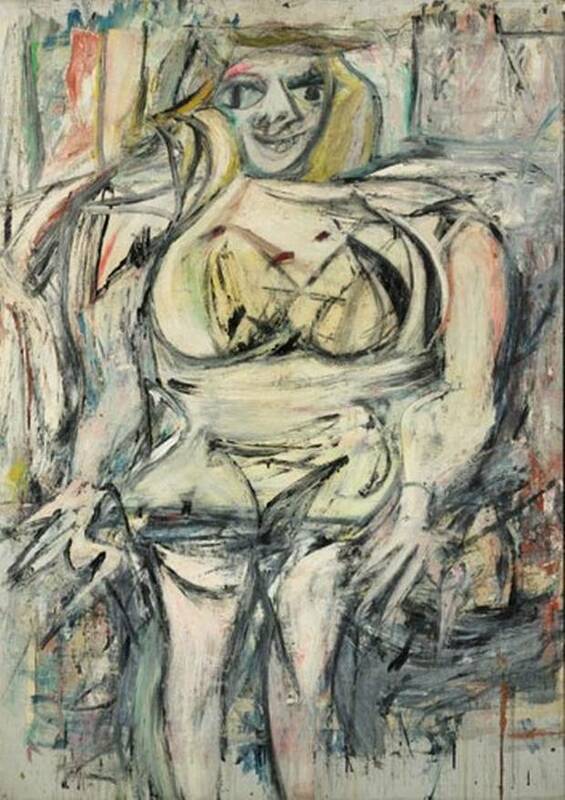 In 1958 the touring exhibition “The New American Painting”, including works by Pollock, de Kooning, Motherwell and others, was on show in Paris. The Tate Gallery was keen to have it next, but could not afford to bring it over. Late in the day, an American millionaire and art lover, Julius Fleischmann, stepped in with the cash and the show was brought to London. The money that Fleischmann provided, however, was not his but the CIA’s. It came through a body called the Farfield Foundation, of which Fleischmann was president, but far from being a millionaire’s charitable arm, the foundation was a secret conduit for CIA funds. Julius Fleischmann was well placed for such a role. He sat on the board of the International Programme of the Museum of Modern Art in New York – as did several powerful figures close to the CIA. 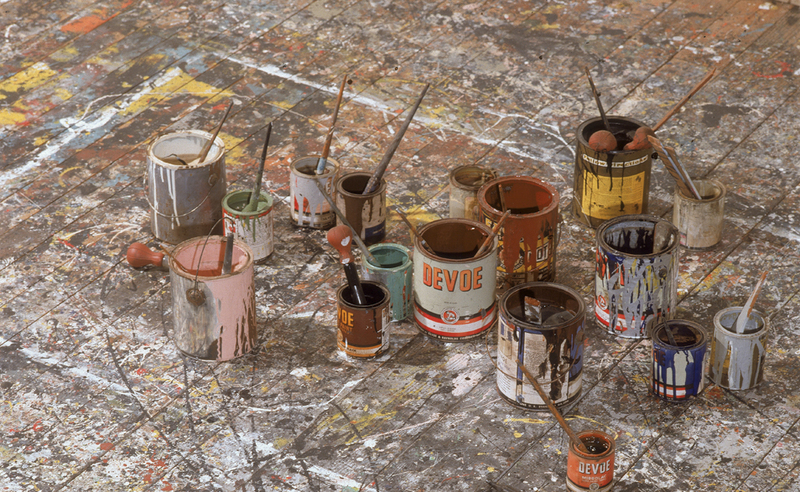 Jackson Pollack’s studio floor. 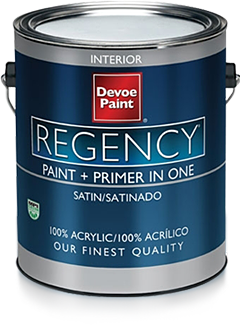 He used ordinary, Devoe house paints. Pollock’s pallet? 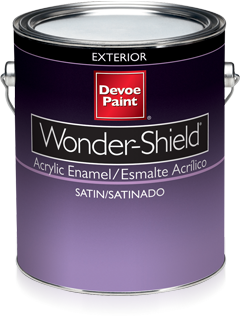 Courtesy of Devoe house paints. Was here before Pollock, still here after he’s long gone.